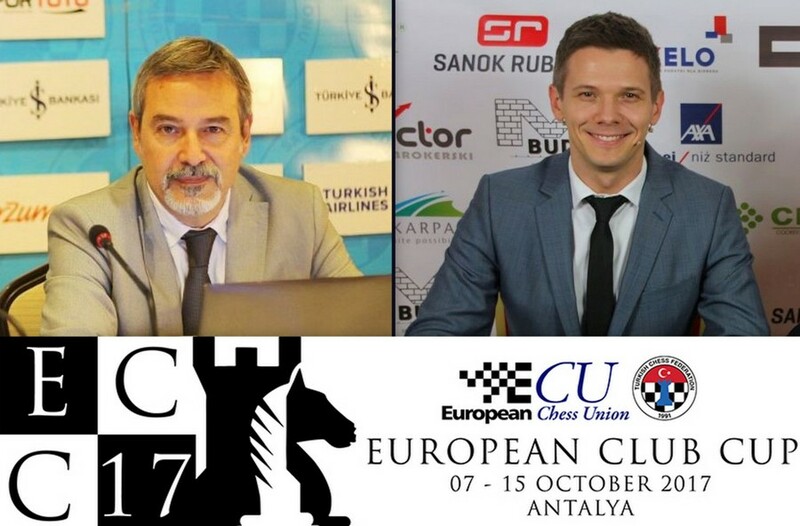 The countdown has started for European Club Cup 2017 in Göynük/Antalya, one of the most prestigious events in chess calendar and certainly the strongest competition on club level. As in previous years, many of world’s best players will be competing for 7 rounds in order to make their clubs the champion of Europe. 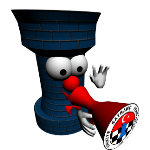 European Club Cup 2017 Organizing Committee published "Info Bulletin" which includes useful information for participants. Please take a look on the left menu. 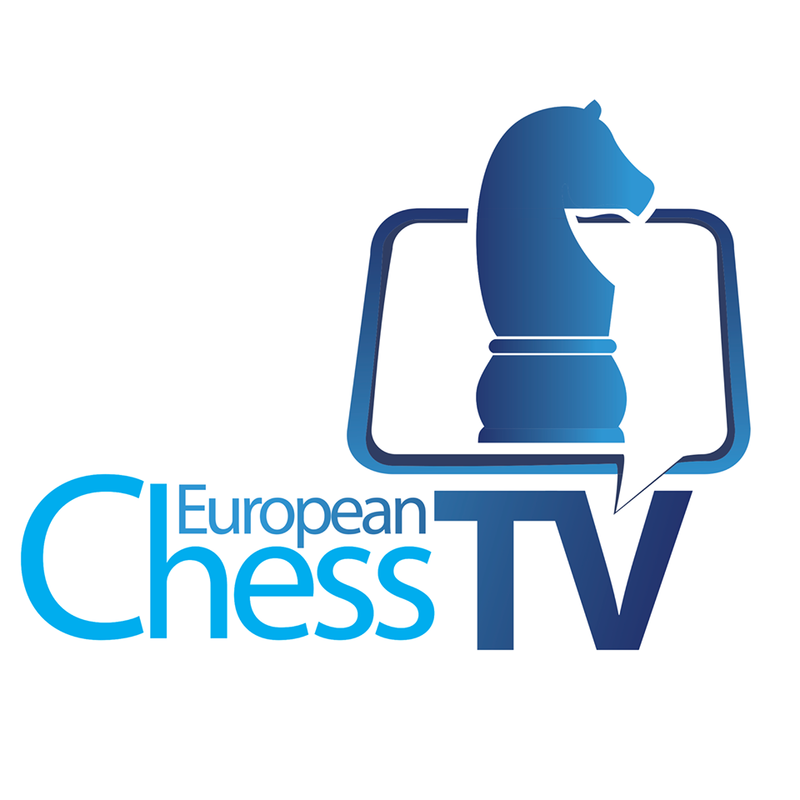 Due to confusion and some questions, we’d like to clarify once again that both European Clubs Cup, European Clubs Cup for Women and 88th FIDE Congress will be organized simultaneously at Avantgarde Resort Hotel in Göynük / Antalya at the same dates. 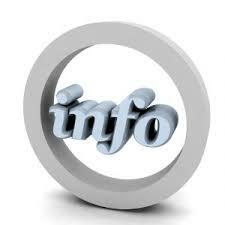 It is also the official hotel where the participants will be accommodated. The list of teams and players participating in the 33rd European Clubs Cup and the 22nd European Clubs Cup for Women, both taking place on October 7-15 in Antalya/Turkey, have been announced. All teams and players are kindly advised to have a look at the list of participants in their respective categories. 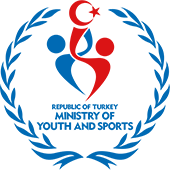 European Club Cup 2017, in Antalya, registration deadline has been postponed to Friday 8th of September because of the Public holiday in Turkey.